Pioneers in the industry, we offer nitrile rubber sheet and eps thermocol pipe section from India. To meet the increasing demands of the customers, we are involved in providing Nitrile Rubber Sheet for cold insulation services. Also available: Insertion and in shore harnesses of 40°, 50°, 70° and 80°. 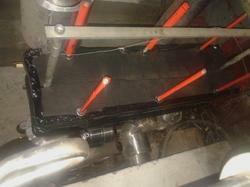 Nitrile rubber sheeting - British Standard BS2751 can also be supplied. 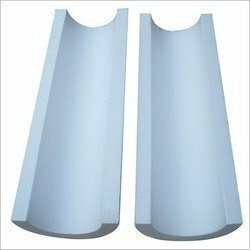 Quality approved EPS Thermocol Sheet and pipe section is offered by us to customers.